The last time home loan rates were lower than this was in 2006-08, when it had slumped to 7.75%. KOLKATA: For aspiring home buyers, this is the best time in over six years with the State Bank of India (SBI) revising its home loan rate from 9.10% to 8.60% and ICICI Bank from 9.10% to 8.65%, with other banks set to follow suit. The last time home loan rates were lower than this was in 2006-08, when it had slumped to 7.75%. Realtors and developers believe this is only the beginning of a low-interest-rate regime and expect SBI to further lower it to 8.25% in a couple of months with more rate cuts to finally settle around 7.5% by year-end. While the interest slash to 8.6% will mean a saving of Rs 4.32 lakh on a Rs 50 lakh loan over a 20-year period, the amount saved will jump to Rs 6.84 lakh if SBI lowers the interest rate to 8.25%. 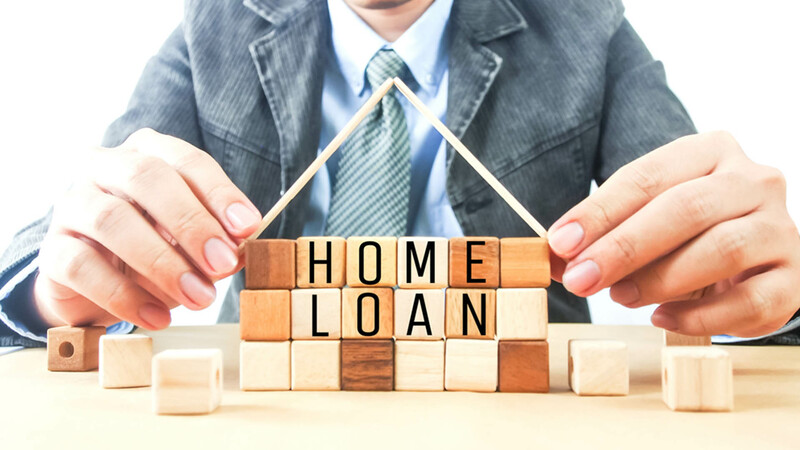 Even existing home loan customers will benefit as they can reduce the loan tenure by one-two years by opting to continue with the earlier EMI. There is yet another possibility. Aspiring home buyers can now opt for a bigger loan, and hence, either a bigger apartment or at a better location. “If the home loan rate drops by 1%, customers’ loan capacity goes up by 10%. That can make a lot of difference in a market like Kolkata,” said realty firm Pioneer Properties director Jitender Khaitan. The umbrella organization of builders from the city — Confederation of Real Estate Developers’ Association of India’s Bengal chapter — expects the announcement to give a fillip to the sector that has been in the dumps for over two years now. “Sales had taken a tumble and are down 20-25% against 2012-13 when the scene was buoyant. This rate cut will improve the sentiment, both among customers and developers. We expect the interest rate cut to boost sales. We should recover the lost ground by this year-end,” said Credai-Bengal chairman Nandu Belani. He envisages a further rate cut down the road, pointing out that banks were flush with funds following demonetisation. “Banks will reduce lending rate to home buyers and developers. It will be a big relief to builders as well. In the past two years, we’ve been unable to raise prices and have had to absorb the hike in construction cost due to the low market off-take,” he said. Sushil Mohta, past chairman of Credai-Bengal, termed the move as a psychological boost to the sector. “There has been no price rise in the past couple of years. But customers have been sitting on the fence, waiting for a development. The rate cut will encourage many of them to finally take a decision,” he reasoned. Samantak Das, the chief economist and national director at international property consultant Knight Frank, said a lower EMI was a key variable to encourage home-buying. He expects another boost on February 1 when finance minister Arun Jaitley presents the budget. “An income tax rate cut is in the offing. This will definitely drive growth in home purchase among the salaried class,” he said.